Explore a tantalizing variety of Sayklly’s hand-dipped chocolates. 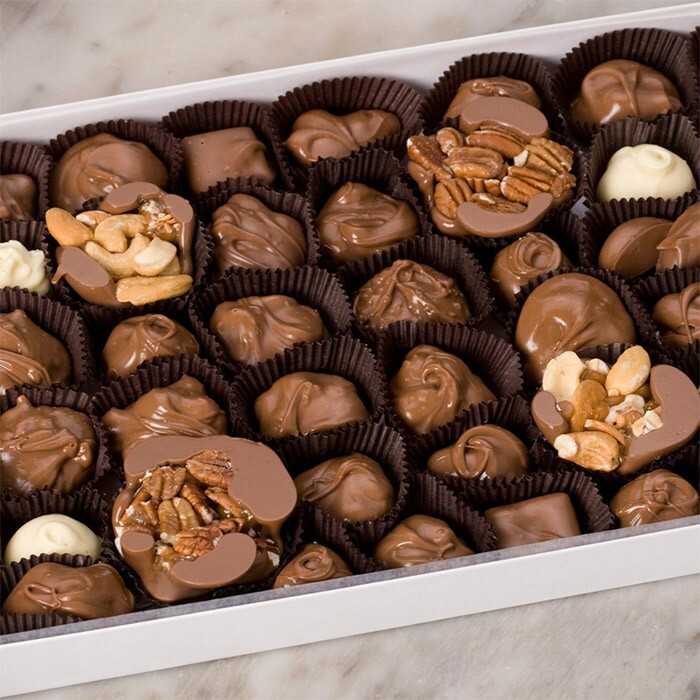 This assortment is a favorite among nut-lovers. We roast our own nuts and hand-dip them in smooth premium chocolate. 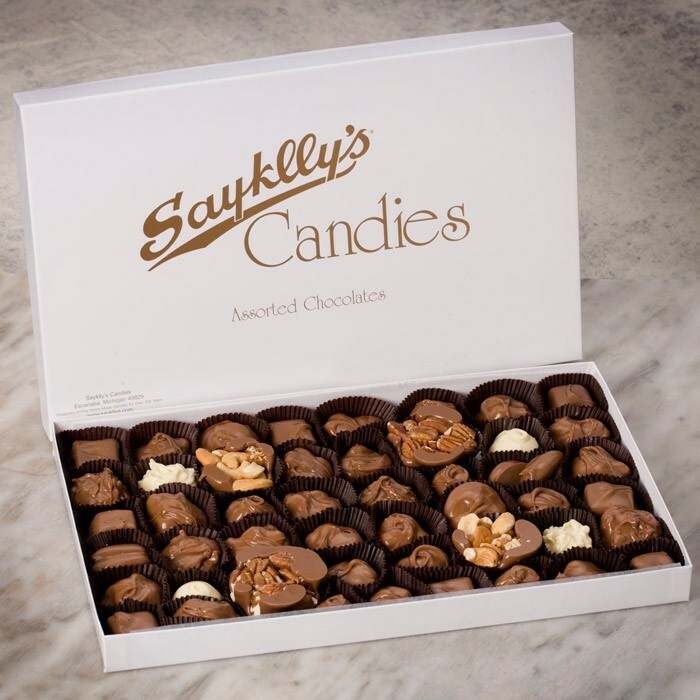 Whether you need a special gift for friends, family members, clients or coworkers, Sayklly’s Assorted Chocolates are prefect for any occasion.